Publicity bức ảnh. 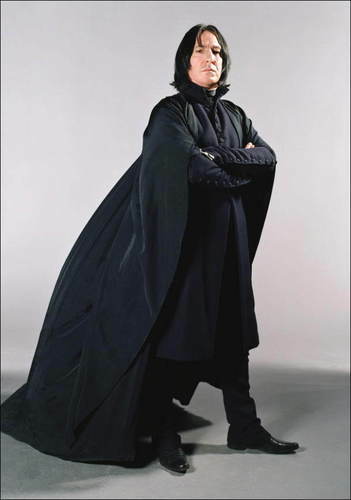 Alan Rickman in Publicity Shot as Professor Severus Snape. HD Wallpaper and background images in the Severus Snape club tagged: severus snape potions master harry potter. This is like my favorite pic of him, he looks so awesome and cool and just awesome! OMG! This pic is...wow. I absolutely love it. I love this one. Another favorite of mine.